This event was the first of its kind for the University and Science Park and provided Lincolnshire businesses with opportunities to network, build business skills and access business support. This unique event included a leading keynote speaker, Q&A panel, seminars, advice and demonstrations of exciting products and services. 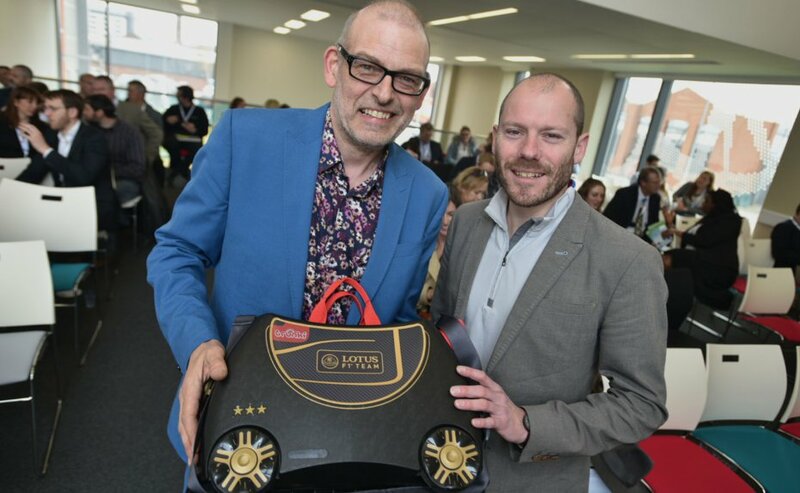 Delegates were inspired by Rob Law, designer and CEO of Trunki and champion of British manufacturing and creative industries. The Lincolnshire businesses who attended were given the opportunity to attend seminars to help motivate and inspire innovation through Creativity, Technology and Research & Innovation. The event introduced the businesses to national and regional business support providers, along with an opportunity to question the people who make the decisions and demonstrations of 3D printers, 3D scanners, virtual reality glasses, high speed cameras, and much more.